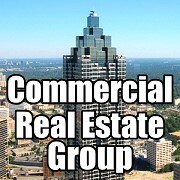 The Atlanta REIA Commercial & Multi-Family Real Estate Group is a new educational, networking and call to action subgroup, led by Steve Brown and Bill Ham that is designed to help real estate investors take their investments to the next level by successfully investing in commercial real estate. 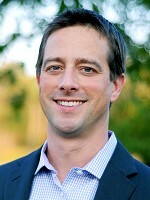 You will meet the experts and the behind the scenes players in the game of commercial real estate investing. Come join us and learn to invest in commercial real estate for fun and extreme profits. The group meets on the 4th Thursday of each month from 11:30 AM to 1:00 PM at the Hudson Grille located at 6317 Roswell Rd NE, Sandy Springs, GA. Please note that the Commercial & Multi-Family Real Estate Group meets just prior to the Have’s and Wants Meeting which is from 1:30 PM until 3:30 PM. So please come enjoy both of these back to back meetings and get the most out of your day! Why: To learn how to invest in commercial real estate for fun and profit! 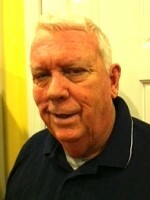 Steve Brown has been an active real estate broker and investor since 1980 and has over 30 years experience. Steve has built and renovated low and high end houses and has built and sold all types of commercial buildings and continues to do so to this day. Steve’s goal is to help you take your real estate investing career to the next level and achieve financial freedom by investing in commercial real estate the right way.